One of the more remote mountains in the Andes, Las Lenas offers some of the most untouched terrain in the Upside-down Summer. Add a stop through Mendoza, and you’re looking at a full bodied South American excursion. Nobody searches out the “Neversummer” like our crew at OvRride, so you can be sure we’re putting together a mix of the best the summer snow has to offer. It’s Summer Upside-down!!! Direct flight (LAN Airlines) leaving JFK Airport August 15th Friday evening at 8pm. We arrive in Mendoza on Saturday and check into the Peatonal Sarmiento district where we’ll be staying while in the city. This is our chance to check out the local atmosphere, absorb the local culture, and tour a proper Mendoza vineyard for one of the regions best wine tours. 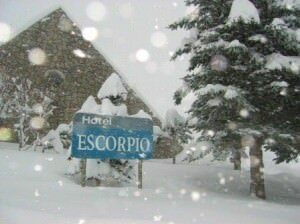 While in Las Lenas we’ll be staying at some of the best local lodging, the Hotel Escorpio. 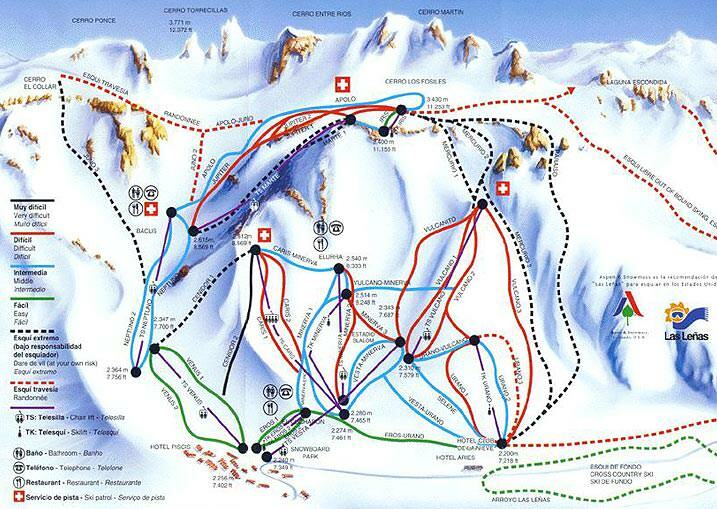 All breakfasts during our stay are included and you’ll be conveniently located a short walk from the lift. Since the Las Lenas on-mountain amenities and “inhabited area” spans a small distance, there’s not much you won’t be far from. 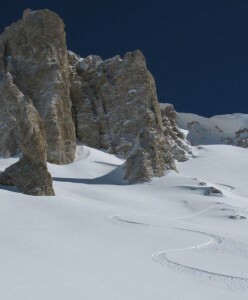 Las Lenas boasts some of the most available skiable and rideable terrain in South America, more than Jackson Hole, and more than Whistler/Blackcomb. 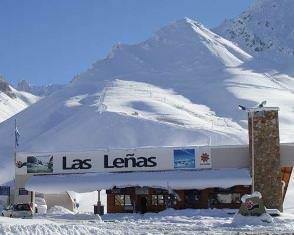 If you combine Vail and Snowbird, then remove all the lifts that parallel each other, you’d have a fair representation of Las Leñas. Friday August 15th – Flight Leaves from NYC to Santiago Chile. Saturday August 16th arrive in Mendoza, Argentina. Friday August 22nd – Ride Las Lenas by day / Farewell Apres & Night out. Saturday August 23rd – Shuttle to the airport! This entry was posted in Argentina, Events, South America, Trips. Bookmark the permalink.